MEET: The ShortList Film Festival Jurors! Matt Ross, Misha Green, Lisa Bunnell and More! TheWrap’s annual online festival will kick off August 8 and stream for two weeks. Our industry jury will vote on the winner! 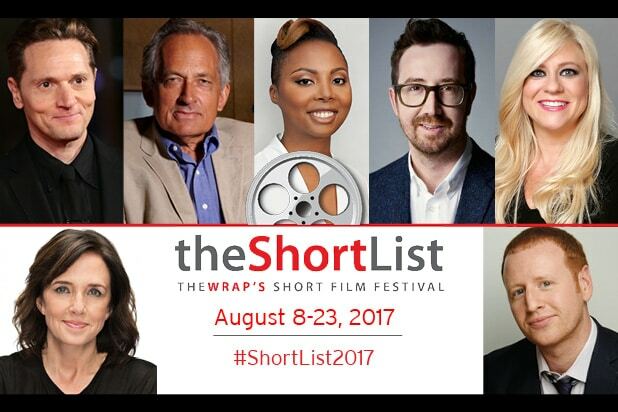 TheWrap is pleased to announce the jury for the 2017 ShortList Film Festival, which kicks off August 8th and streams on TheWrap’s ShortlistFilmFestival.com for two weeks. Lisa Bunnell, President of Distribution, Focus Features; Lesley Chilcott, Director (“CodeGirl”); Misha Green, Writer and Showrunner (“Underground”); Ryan Heller, VP Acquisitions, First Look Media; Matt Ross, Actor (“Silicon Valley”), Director, Producer (“Captain Fantastic”); Alec Shankman, Senior VP & Head of Alternative Programming, Digital Media and Licensing, Abrams Artists Agency; and Stephen Ujlaki Dean, Loyola Marymount University School of Film and Television. Jurors will deliberate and select a top short film from the festival to receive the Industry Prize sponsored by Red Digital Cinema Camera Company and AbelCine valued at over $6,000. Now in its sixth year, the ShortList continues its incredible momentum. The 2015 ShortList winner, “Bear Story,” went on to win the Academy Award for Animated Short Film, and while last year’s “Maman(s),” directed by Maïmouna Doucouré, won the Cesar Award for Best Short Film. The ShortList Film Festival elevates the best in short filmmaking. 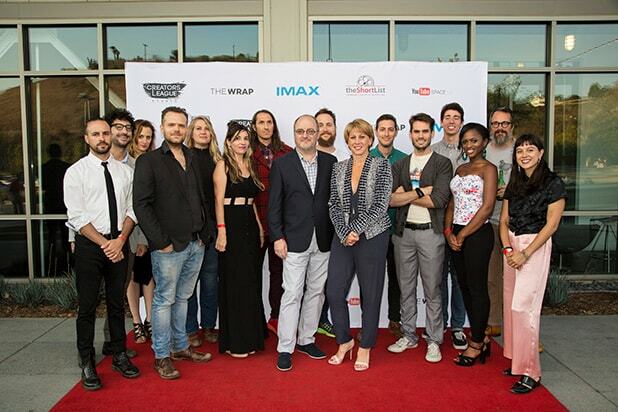 TheWrap is pleased to celebrate the short film format as it has exploded across every device in the age of streaming. The contest selects 12 of the best award-winning short films that have premiered at a major festival in the past year, making this the most highly competitive film festival of its kind. Starting on August 8, you can watch the shorts and vote on your favorite to win the Audience Prize on ShortListfilmfestival.com. The Shortlist Film Festival is made possible thanks to our sponsors Topic, IMAX, Red Digital Cinema Camera Company, and AbelCine. Share your favorite student and short films on social media using #Shortlist2017.